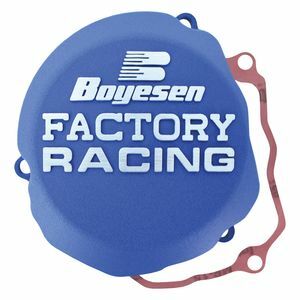 For over 30 years, the Boyesen name has been synonymous with horsepower gains - a name riders have trusted to continually and reliably improve the performance of their machines through innovative, high quality hop-up parts. 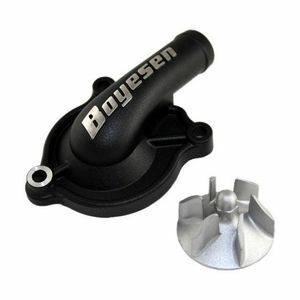 The reeds, blocks and Rad Valve kits that made Boyesen the leader in reed induction technology are still putting two-strokes with Boyesen intake products out in front of the pack. 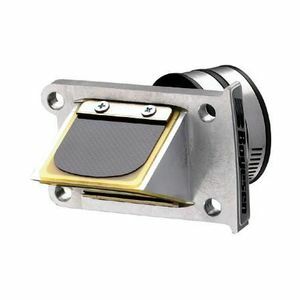 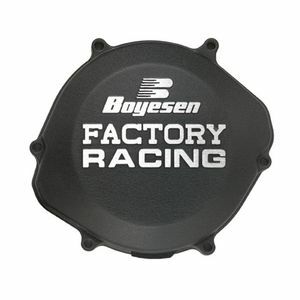 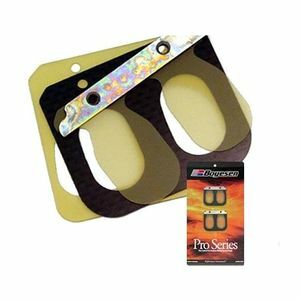 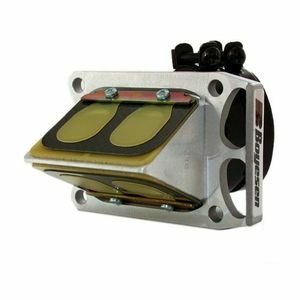 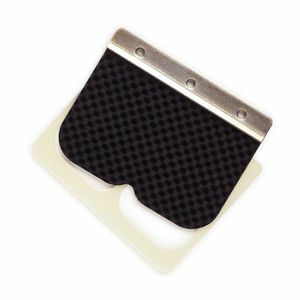 Boyesen has also captured the attention of Kawasaki and Yamaha Factory Racing teams, leveraging their engineering and manufacturing mastery to create water pump covers and impellers, ignition and clutch covers for both 2 and 4 stroke dirt bikes, ATVs, snowmobiles and watercraft.